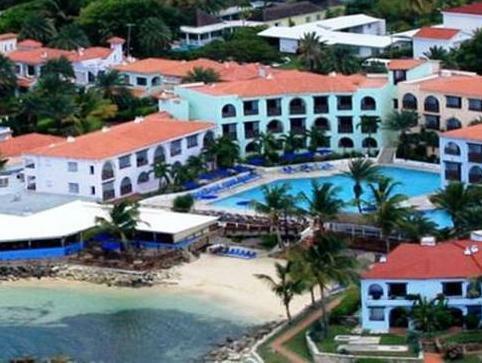 ﻿ Best Price on Ocean Point Resort & Spa Adults Only in Saint John + Reviews! This sea front property features a spa and wellness center with massage service. The adults-only resort has an outdoor swimming pool and offers free WiFi and free parking. The air-conditioned rooms at Ocean Point Resort & Spa have a private balcony or terrace. 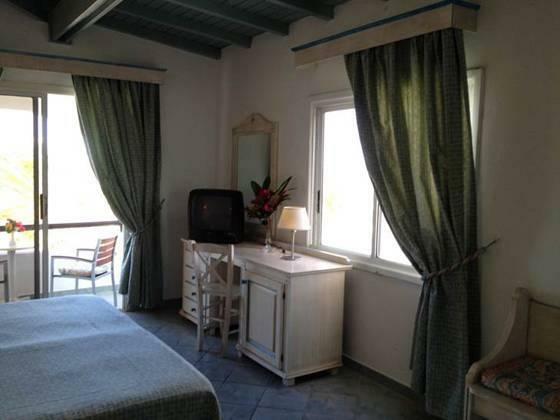 The property's Sottovento Restaurant is located on the beach and serves Italian dishes. The property features a gazebo and 2 beaches. Dickenson Bay can be reached within a 10 minutes' drive from the property. Jabberwock Beach can be reached within a 5 minutes’ drive from the property. Cedar Valley Golf Course is 1.9 mi away from Ocean Point Resort & Spa. The property is a 10-minute drive away from V.C. Bird International airport. Please note that the front desk is open from 07:00 until 23:00. Please note All Inclusive and Bed & Breakfast Meal Plans are available. Please note that the there is a late check out fee of 70 USD per room. Guests will need to confirm availability at the front desk the night before. Please note that a deposit of 100% of the first night might be charged at anytime after booking. Guests are required to show a photo ID and credit card upon check-in. Please note that all Special Requests are subject to availability and additional charges may apply. We really enjoyed the facilities, food and friendly staff. My concerns were that the water was not warm in the shower, there were no washcloths and there needs to be a more comfortable chair instead of just a desk chair in the room. The staff worked continually to keep all areas tidy. Thanks to everyone.